This program is free to Architectural League and New Museum members. Architectural League Members should RSVP to rsvp@archleague.org. 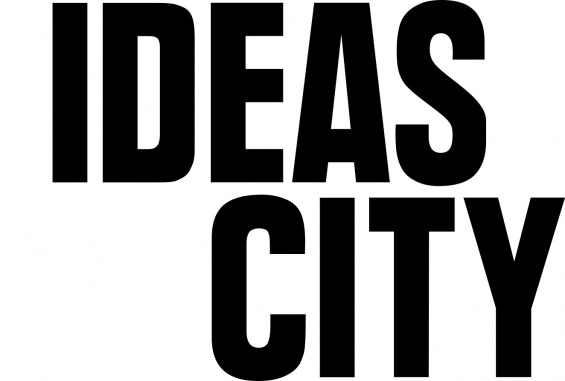 Presented in conjunction with IDEAS CITY. The Architectural League’s Urban Omnibus and IDEAS CITY present Another City is Possible: Alternatives to the Smart City with Adam Greenfield. The idea of the “smart city” enjoys considerable intellectual currency at the moment in the popular media as well as conversations in architecture, urban planning, and local government. In this talk, Adam Greenfield will argue that these discourses offer a potentially authoritarian vision of cities under centralized, computational surveillance and control: overplanned, over-determined, and driven by the needs of enterprise. What might some more fruitful alternatives look like? How can we design urban technology that responds to our needs, demands, and desires? Above all, how might we inscribe a robust conception of the right to the city in the technological systems that will do so much to define urban experience in the twenty-first century? Adam Greenfield will be interviewed by Troy Conrad Therrien. Adam Greenfield is a New York City–based writer and urbanist. This talk will present material from his new pamphlet “Against the smart city,” the first part of The City Is Here For You To Use. “Against the smart city” is available for purchase from Amazon.com. Troy Conrad Therrien is a partner at Therrien-Barley and an adjunct professor of architecture at Columbia University where he codirects the Architecture Online Lab.